You can see the cheapest available date in December below. Get ready for the stunning nature and crystal clear water! Let’s go to the Mauritius deal! Sign up for my Newsletter, and don’t miss anymore deals. 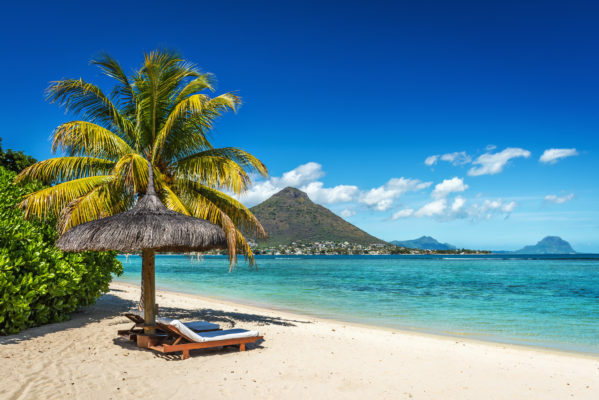 You’ll be the first to find out about our Mauritius bargains!